Retroblog: Retronyms Roundup – Our latest releases. Retronyms Roundup – Our latest releases. Introducing Phase84 for Google Play! We're excited to announce the release Phase84, our first Android app on Google Play! Phase84 is a next generation phase distortion synthesizer that fuses gritty digital sounds with traditional analog punch. 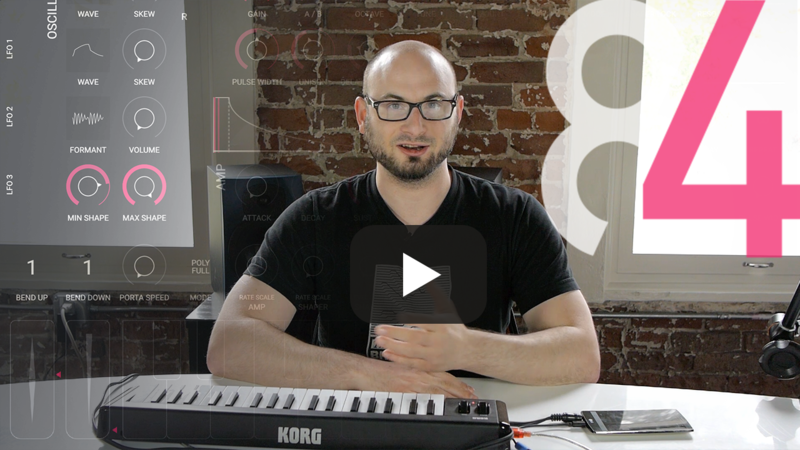 It is the first Retronyms app available in The App Store, Samsung Galaxy Apps Store, and Google Play Watch Louis, the author of Phase84, explain the new features in this exciting release. See what's new in the Content Store. 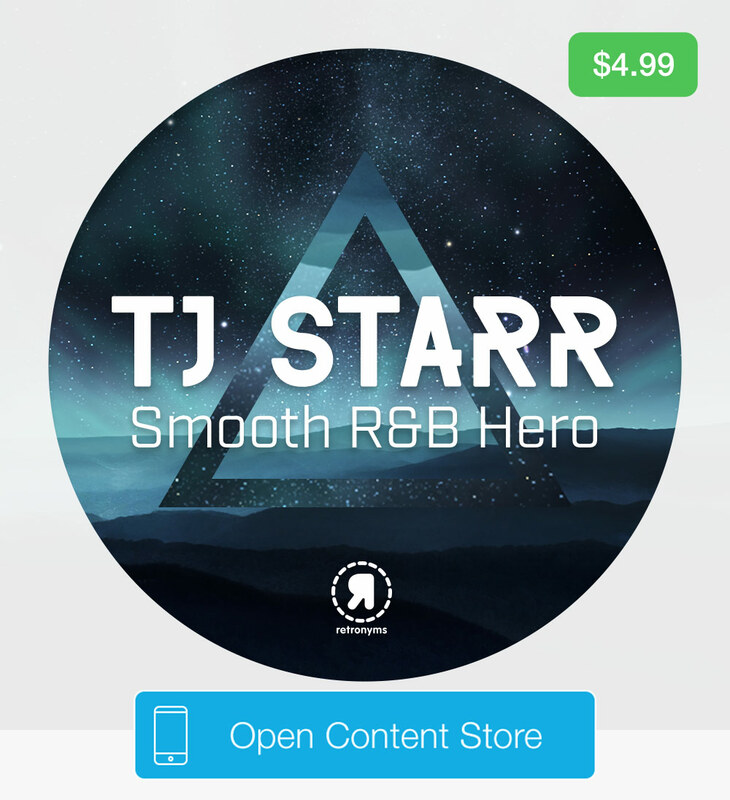 Retronyms proudly presents TJ Starr, the latest soulful edition to the Content Store and Retronyms label. This sound pack features a collection of hip R&B loops and one shots at 130 BPM. Choose from melodic synth and piano loops, core rhythm loops, percussive and bass loops, and more.